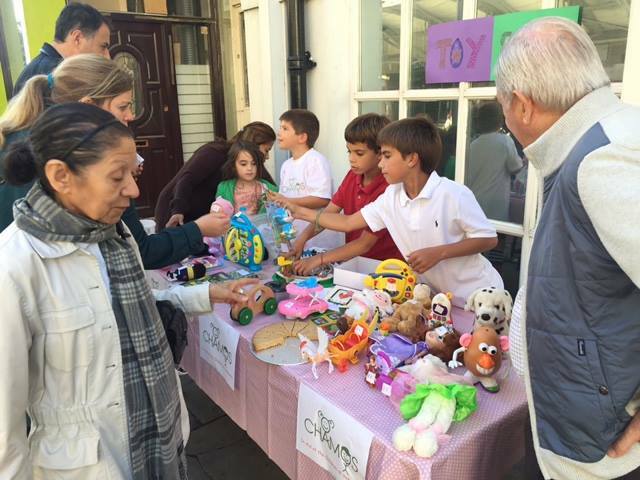 Children can raise funds for Chamos by holding bake sales (in their neighbourhoods or at school, with prior permission) or selling old toys or their own homemade crafts, children can feel happy that they are helping less fortunate children. 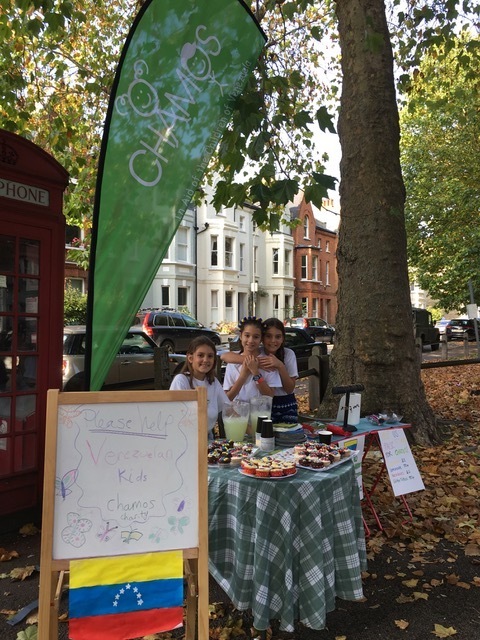 Some of our recent child-driven events have been highly successful and completely organised by them! They have gotten their friends involved and have worked very hard to raise the funds, making them very proud to have been able to help those less fortunate. offered glitter tattoos and raised £105. Art sale - a 7-year old boy painted and sold water colours in support of the children of Venezuela. Through the sale he raised over £330.